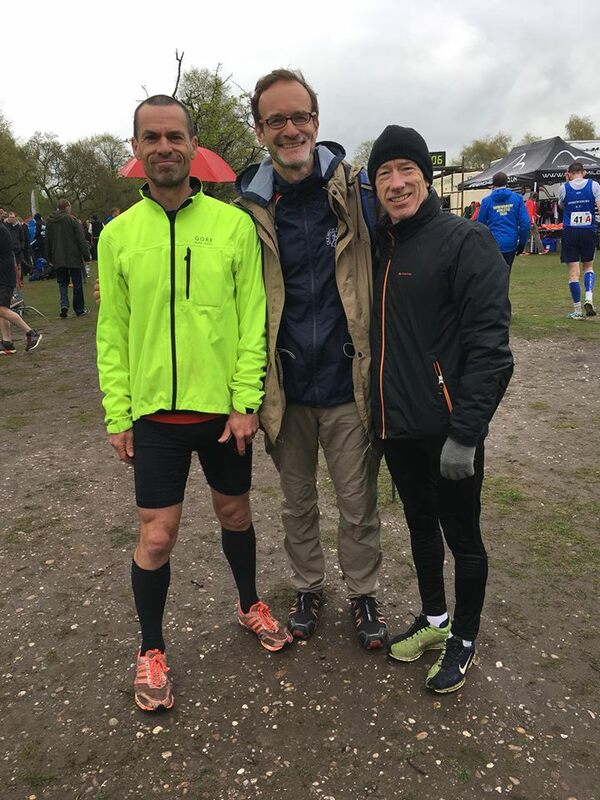 Dulwich Runners have an excellent history of coaching veteran athletes and participating in various masters races including individual, team and relay races. 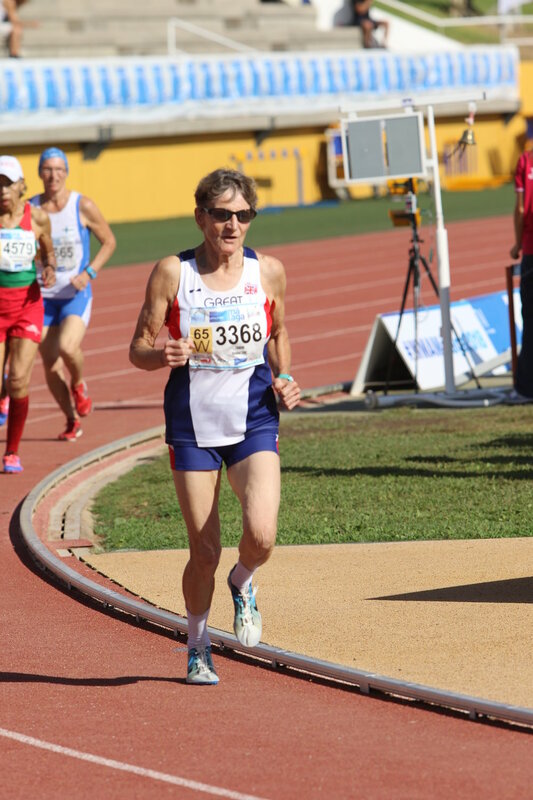 Our veteran runners include Clare - the women’s 40+ and 50+ age group English / British record holder for various distances between 800m and 5km; Coach Steve - who has successfully run sub 3 hour marathons for a world record 40 years; Ros who has set various age graded records; and Tony who loves nothing better than an indoor track championship! County races organised by the Surrey and Kent County Athletics Associations. We won various individual and team medals at cross country and track and field championships in 2018. Regional races organised by the South of England Athletic Association (SEAA) of between 3 miles and 5 miles (with between 4 and 12 stages). Our Men’s V60 won the bronze medal at the 4x 5.25km event and our Women’s V40 'A' team came 4th at the September 2017 event at Crystal Palace. 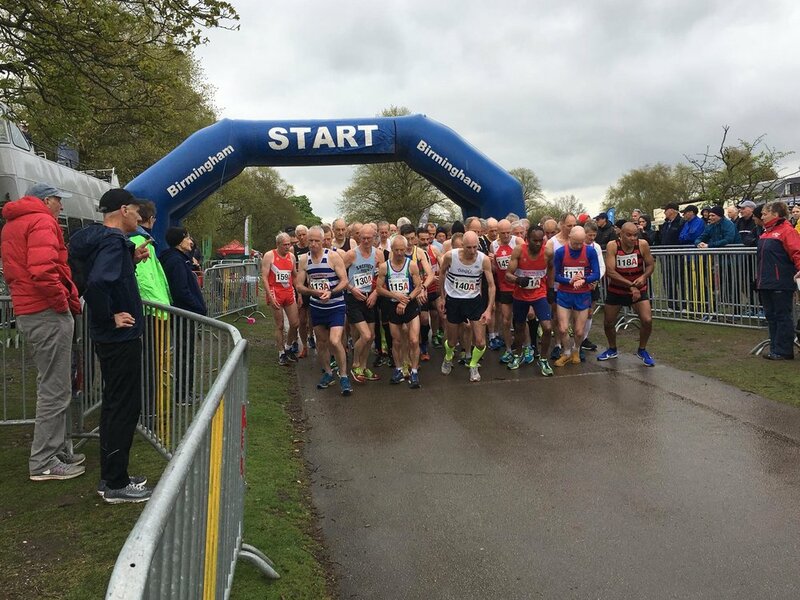 National races organised by the British Masters Athletics Federation (BMAF) such as the annual British Masters relays events at the home of British Road Running - Sutton Park in the West Midlands. 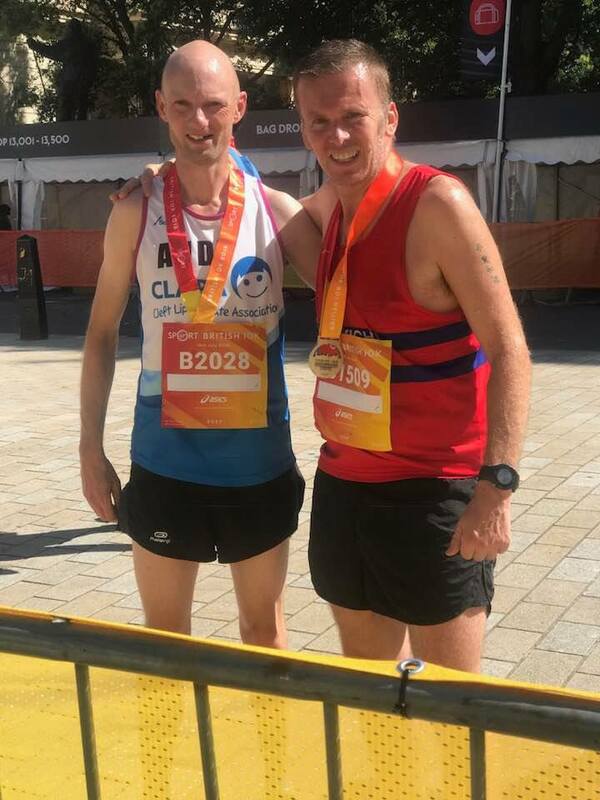 We have previously medalled in the W35s, W45s, W55s and the M55s and should have our best ever teams (on paper) in the M35, M45 and M65 in 2019! International races and championships. 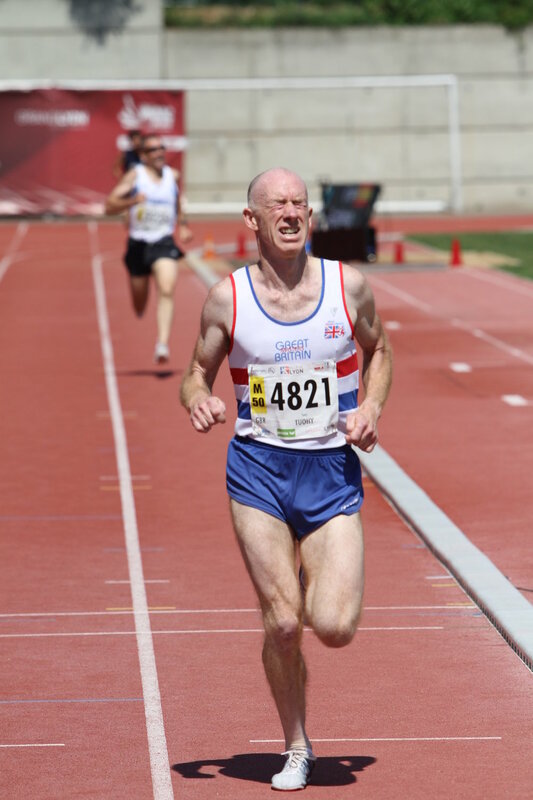 Some of our runners have been selected for the England or Great Britain Masters teams for cross country, road, indoor and outdoor track and field championships, with numerous medals to show for their efforts! More details on each of these events is shown below. 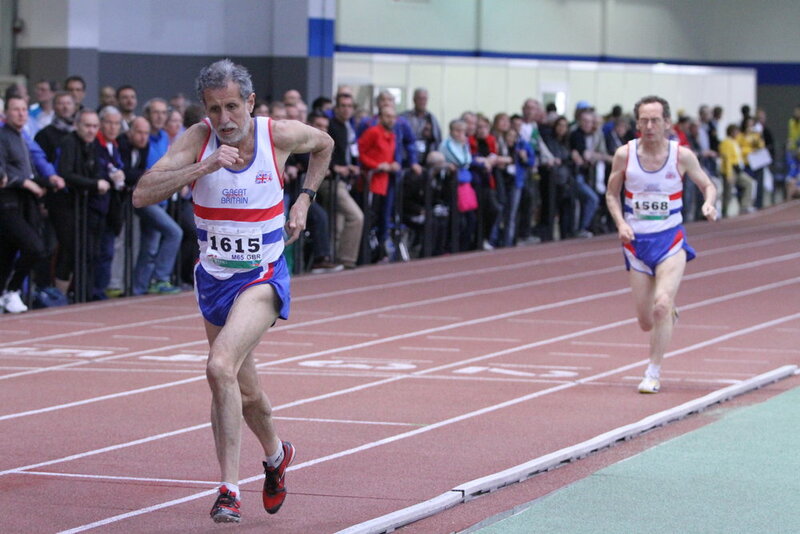 Pictures of Dulwich Runners in action for club and country! Team GB photos courtesy of Doug Shaggy Smith who has an extensive free selection of world masters championships photos here.